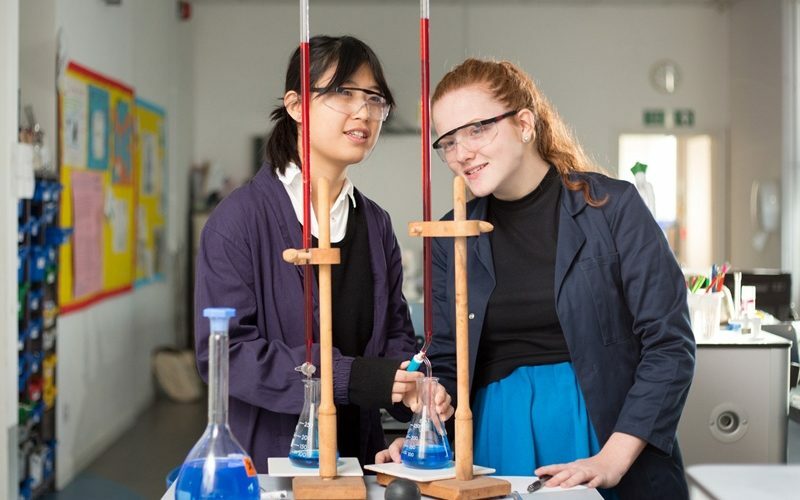 This course will appeal to students who want to develop their interest in, and enthusiasm for physics, including developing an interest in further study and careers in physics. A level physics students develop and demonstrate a deeper appreciation of the skills, knowledge and understanding of ‘How Science Works’. They also develop essential knowledge and understanding of different areas of physics and how they relate to each other. Students must enjoy mathematics and problem solving. A Level physics leads to a variety of careers, not just in physics and engineering. Possible careers that lead on from this are: Climatologist, Medical Physicist, Naval Architect, Oceanographer, Ergonomics Expert, Radiographer, Geophysicist and Audio Technician … the possibilities are endless.